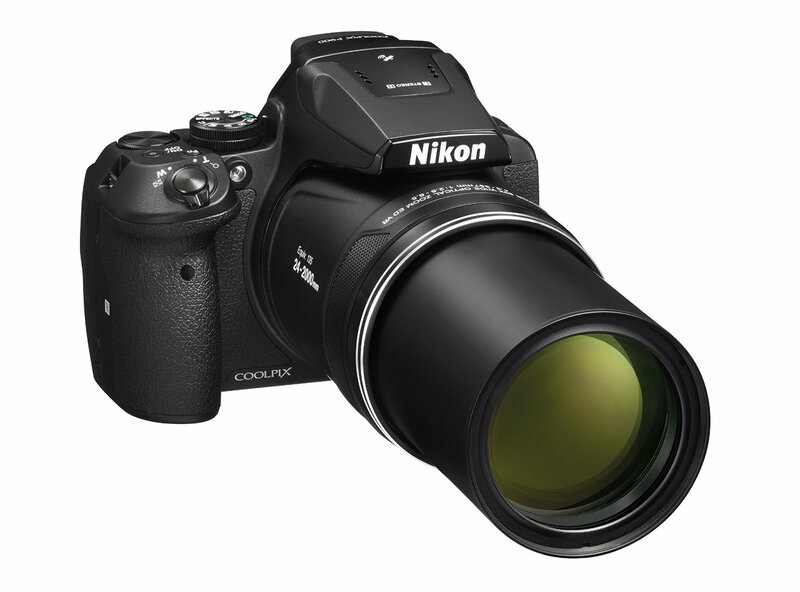 Redtagcamera (99.9% approval) has a great deal on the brand new Nikon Coolpix P900 83X zoom Digital Camera for only $549.00. It is a brand new import item with 1-year USA warranty from RedTag Camera. This is the lowest price and the regular price for Nikon Coolpix P900 is $596.95 at Amazon US. You can also check price at eBay US. This entry was posted in Hot deals, Nikon Camera and tagged Nikon camera deals, nikon coolpix P900, Nikon Coolpix P900 deals/ cheapest price on December 2, 2015 by admin.